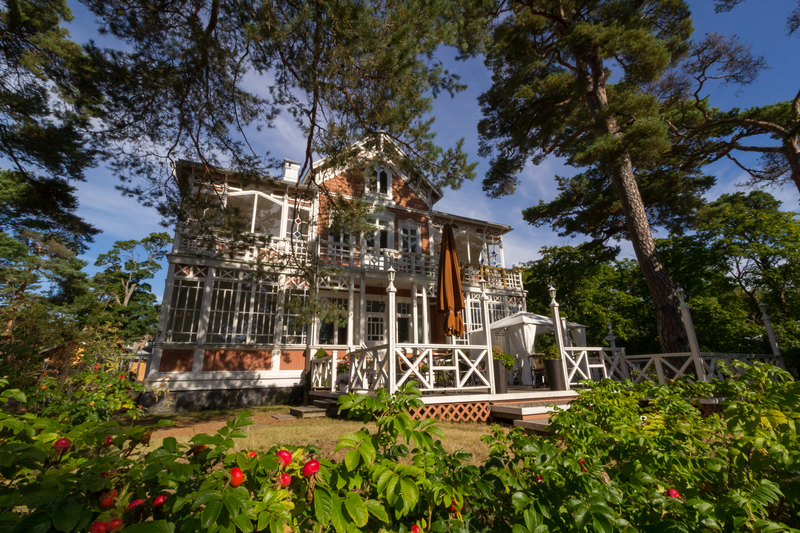 Villa Maija is an atmospheric venue for smaller family celebrations and company events. Family celebrations can be arranged for about 30 persons. Meetings and workshops can have about 20 participants. 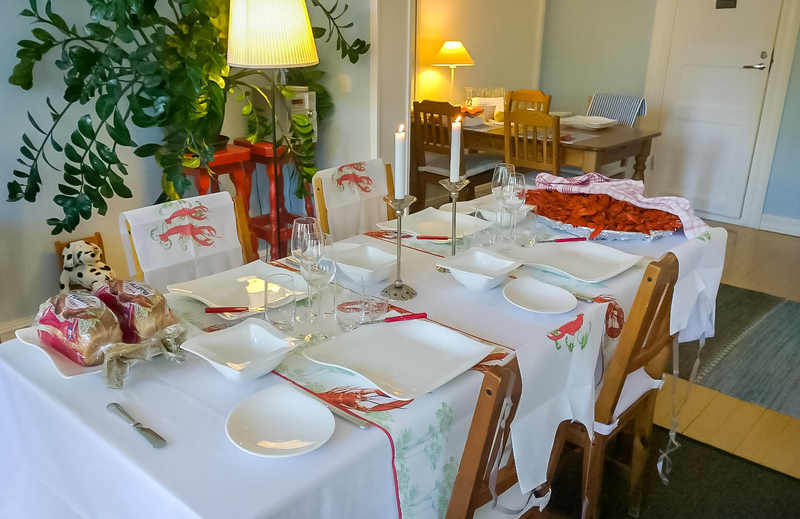 The dining room tables can be rearranged as a long table or e.g. in a U-shape. The hotel has fast wireless internet access, a data projector, a flipchart, and basic note taking accessories. Hotel Villa Maija can also offer catering service, both regarding lunch and dinner. The hotel has a license for serving alcoholic beverages. Please contact us via e-mail ([email protected]) or by phone (+358 50 505 2013) and we’ll be happy to tell you more. We apply reservation terms and conditions by the Finnish Hospitality Association (MaRa) but each event can be agreed upon separately. You can also send us a request for proposal with the online form below.